If you have ever attended a game in our gym, you have sat on our bleachers! They were first installed in 1980, and later repaired in 2014. Earlier this year it became evident that they were coming to the end of their long, supportive career at LCS when the telescoping understructure broke. 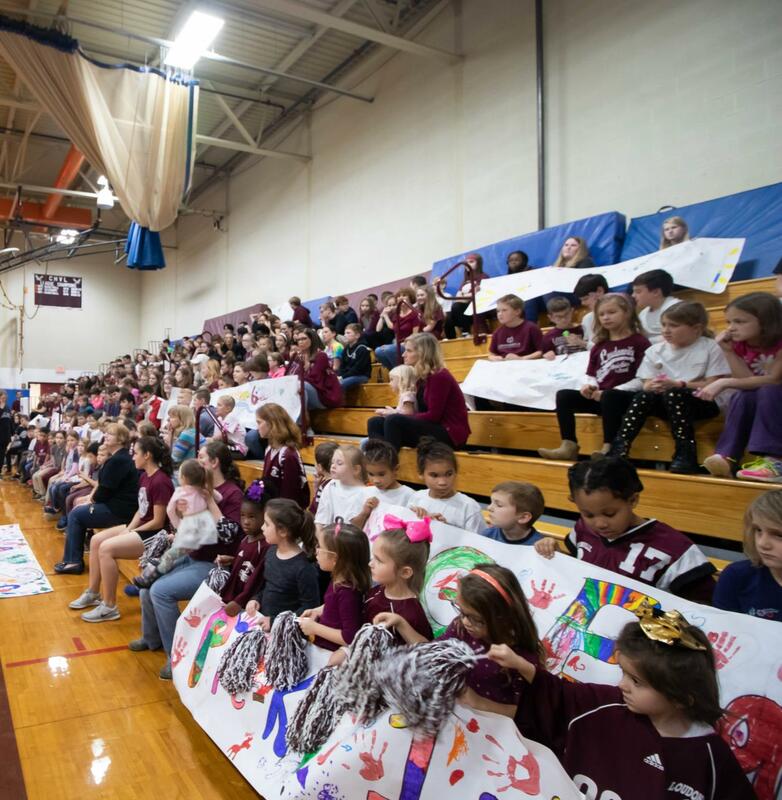 As a result, our 2019 compelling need project is to replace our gym bleachers. Our new bleachers will be made out of steal and plastic and contain 330 seats. Like our current bleachers, they will fold in and out to allow for optimum functionality of our gym space. They will be maroon and white and will display “LCS” on the front when folded up. With this project we also have the opportunity to do a much needed “gym facelift” and are planning to replace the blue wall pads with school color maroon pads that display our logo, paint the gym walls, and purchase 26 padded player and coach chairs to use for volleyball and basketball games. As faithful partners with LCS, please consider contributing to our compelling need. It is our school’s desire to educate children for His kingdom while preparing them to navigate and influence the world. We are so grateful for this opportunity to do so in partnership with you.